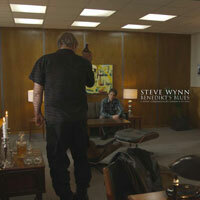 SteveWynn.net | The Dream Syndicate | How Did I Find Myself Here? 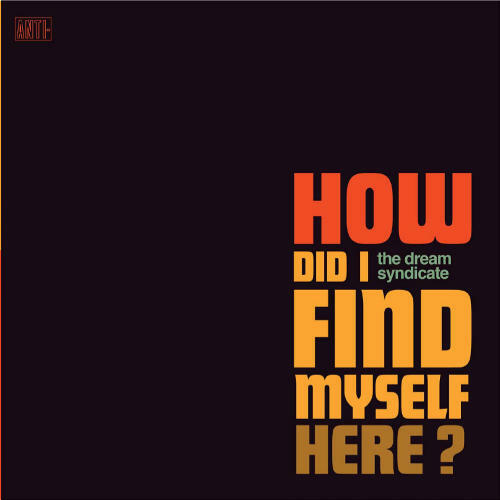 The new Dream Syndicate album, "How Did I Find Myself Here," is here and we couldn't be more excited. Get ready for all kinds of activity--touring, videos, singles, photos and stories from the road. But first? Dive in and enjoy the record. You can order the CD or LP or download from our Pledge Music page. Or you can go to your favorite record store, whether it's down the street or bookmarked on your desktop. You can go to YouTube or Spotify or Tidal or Apple Music or Google Play or Amazon. Really? We just want you to hear the music and we're fine with whatever mode you choose. Why? Because we know you're going to love it and you'll agree it was worth the wait. And then? Well, then we hope to see you at one of the shows we have coming up in the next few months. Remember, it's all about the music and we're really excited to share our new music with you. See you soon. 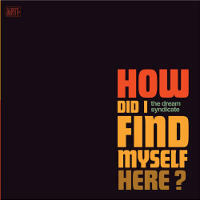 Produced by The Dream Syndicate and Chris Cacavas. Website management: Dg at Rexruff.